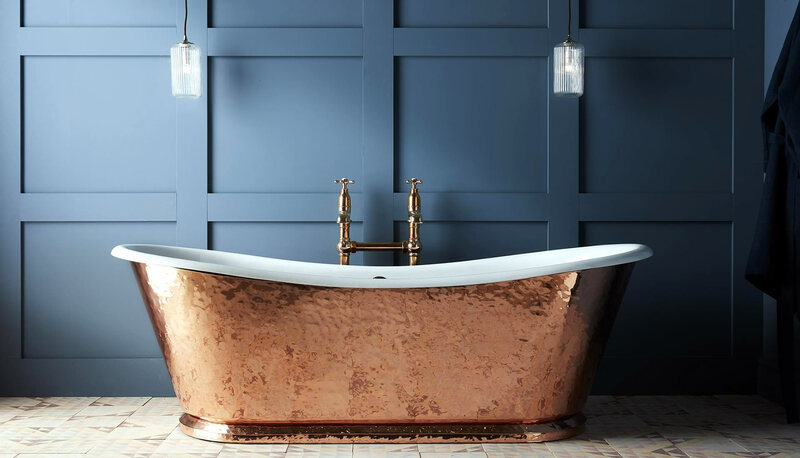 Total taps sells budget to quality bathrooms, we offer a free design service for your bathroom and can either sell the products individually or we can provide the complete service. I myself have a real eye for quality, however I appreciate that people will relish the opportunity to put their own stamp on their new bathroom. From concept to completion, I offer full design support to ensure creative and meticulous project execution that fits within your budget. 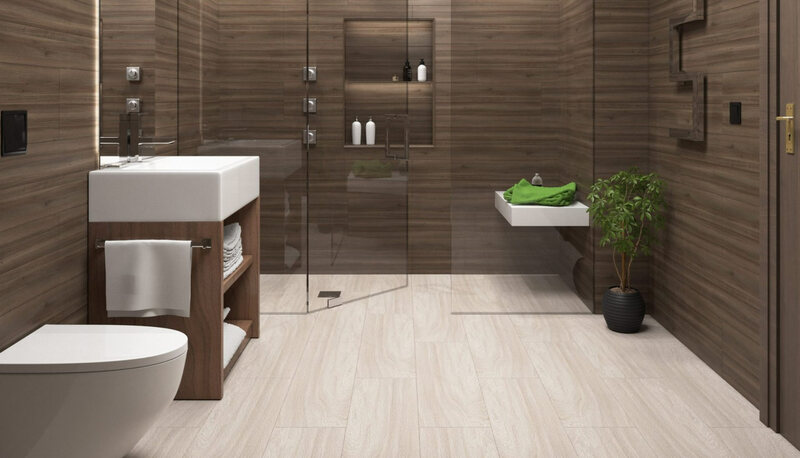 Simply contact us and at no extra cost I will come to your property and offer free design advice on your bathroom. It’s most important to meet our clients needs through understanding and finding solutions to fit their lifestyle. To achieve this, there can be ‘no boundaries, no compromise’ and an impeccable level of service is a must. Thank you very much for your interior design work for our bathroom, the children are both very pleased and it has been a delight working with you. We would never have had the time or inspiration to have created an office environment that so effectively served our employees’ needs without Shelley’s help. It was a real pleasure working with Shelley. She came up with lots of great ideas and was very good at understanding what would work for us. 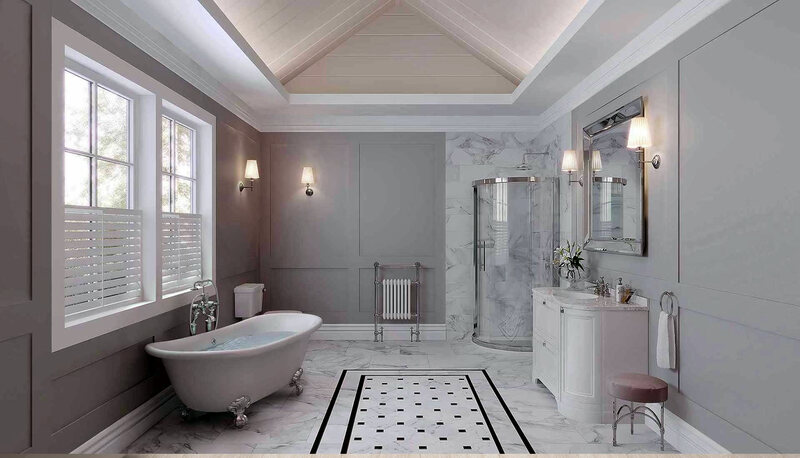 We were really pleased with the results..
My experience and knowledge in the industry allows for me to offer my clients unrivalled access to our extensive bathroom design knowledge and a wide range of suppliers.